While travel and cooking seem to go hand in hand, they are rarely are a shared experience. Butterfly is an editorial publication that takes the two and separates them into two separate reading experiences within the same magazine. Reading Butterfly magazine, users can read and collect cultural recipes from the Butter section or discover a new dream destination from the Fly section. The two magazine concepts come together as a whole to form Butterfly. 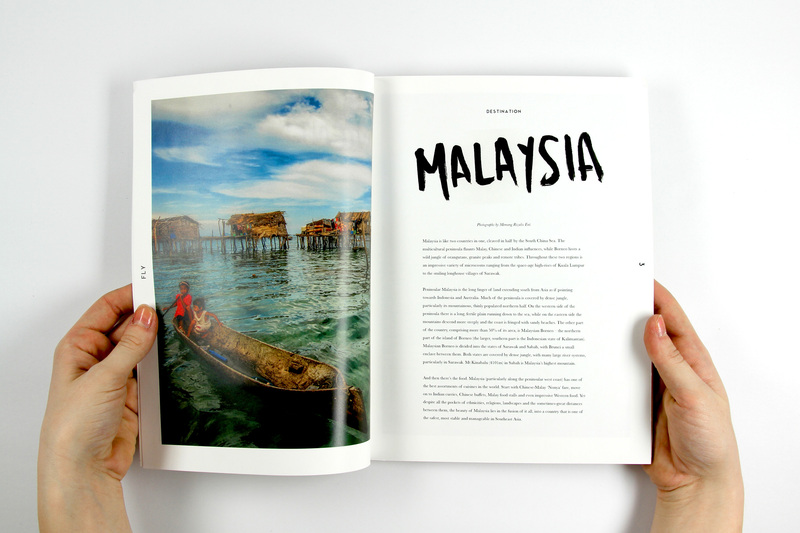 Each issue of Butterfly is themed by country, linking the two sections. 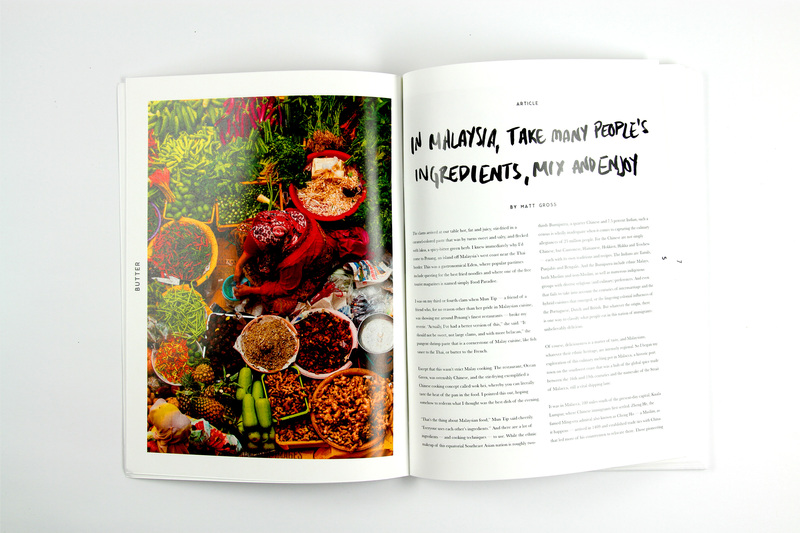 Issue one is based on Malaysia, embracing its exotic ingredients and unique cuisine. Sometimes it keeps me up at night, a travel & food magazine makes so much sense and no sense, if I'm making sense. Let's find a solution to this troublesome problem. Planning Butterfly involved spec board, to build the right column and grid layout, and a pagination spread, to layout the magazine as a whole. 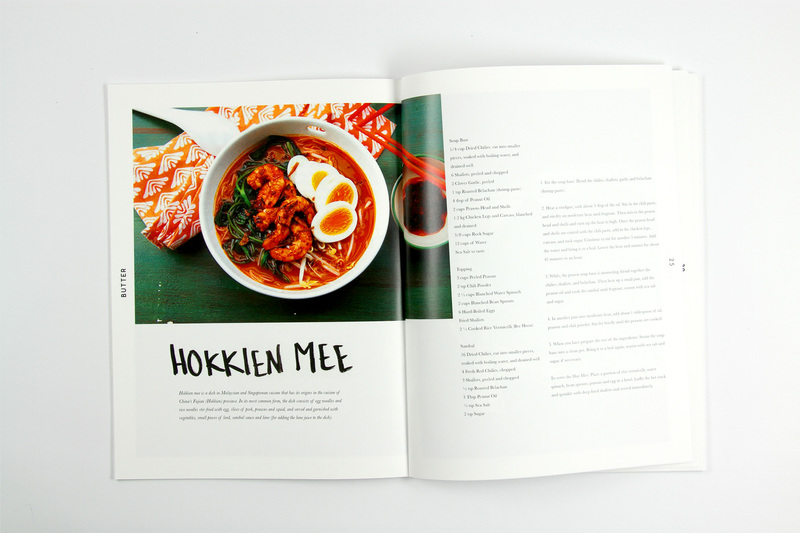 Butterfly's aesthetic was inspired by some of the great magazines such as Gather Journal and Lucky Peach Magazine. Photography and writing pieces are not originals and are credited within the publication. But all hand typography is. 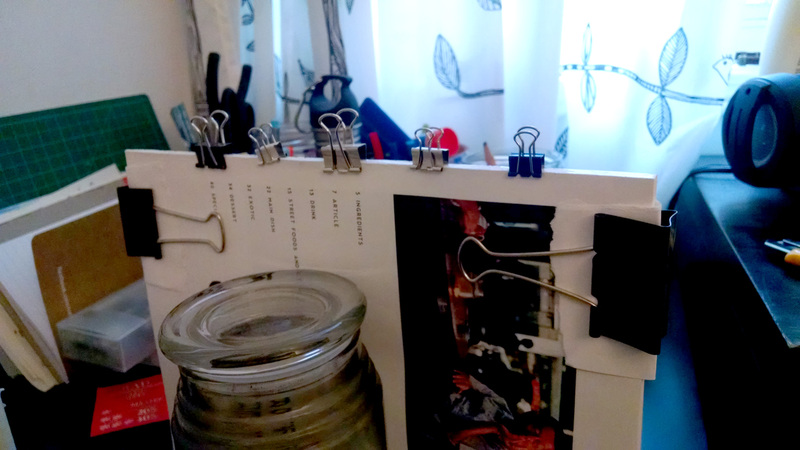 After designing all the pages and printing a one-off proof of concept copy, I glued and bound the magazine together by hand. Et voila, a butterfly was born.